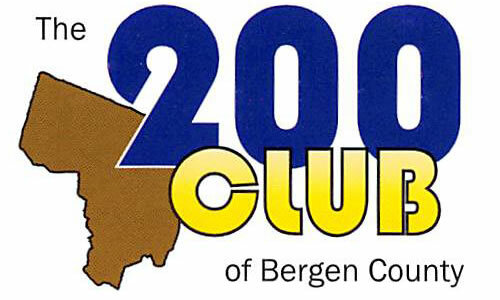 John proudly supports the 200 Club of Bergen County in their mission to provide financial and emotional support to residents of Bergen County serving as law enforcement, fire, and EMS personnel and their families in the event of death or serious injury in the line of duty. The 200 Club also provides support in the form of scholarships and special needs appropriations to agencies that serve and protect Bergen communities. John is a member of the Bakradouny Lodge No. 38. 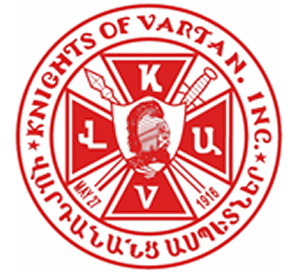 Knights of Vartan, an organization founded in 1916. The Knights have over 25 lodges in the US and Canada, and their goals include charitable work and educational support in their local communities as well as overseas.